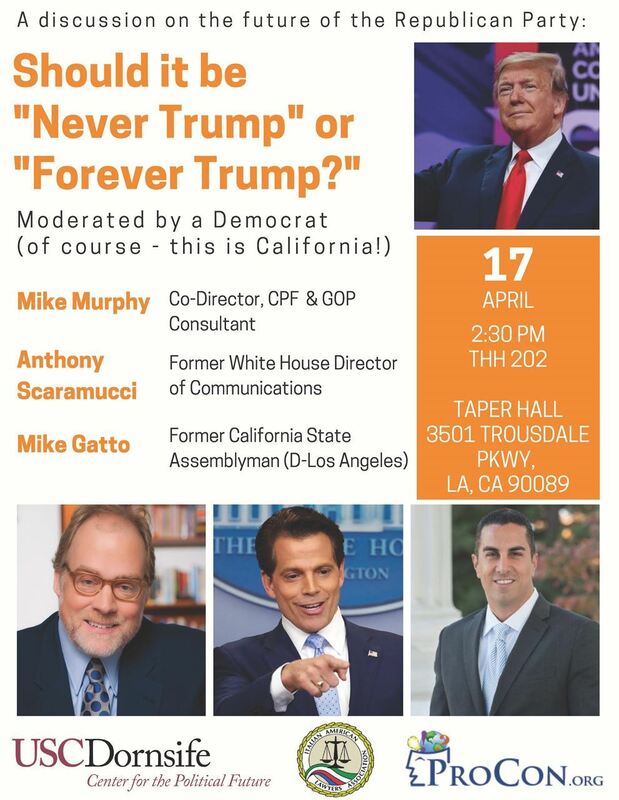 1) USC’s Jesse M. Unruh Institute of Politics: “Should it be ‘Never Trump’ or ‘Forever Trump?’ April 17, 2019 at 2:30 p.m. at USC. 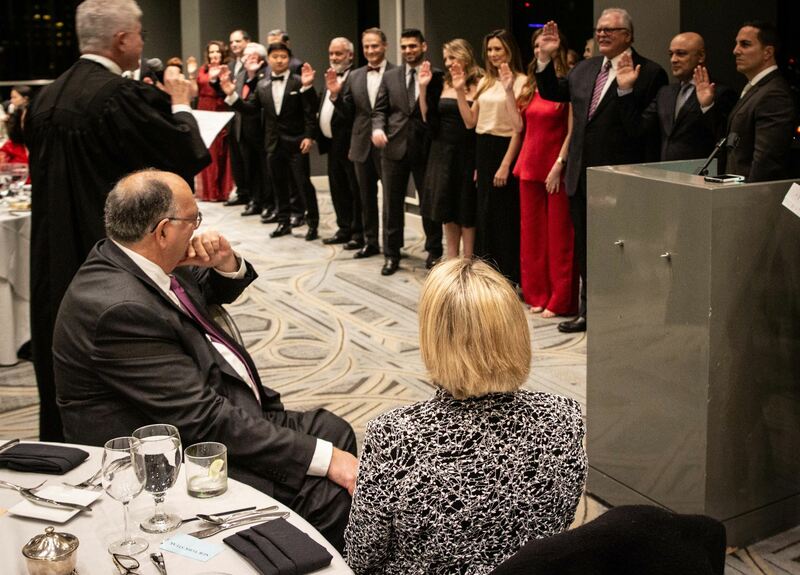 (Left) Installation of the 2019 IALA Board Members at the downtown City Club on January 19, 2019. 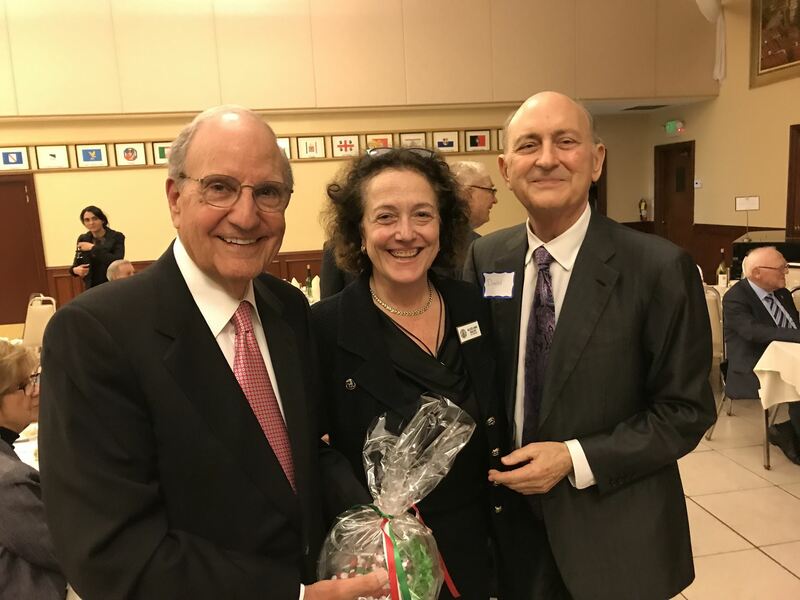 (Center) 2018 IALA President Alice Salvo, Senator George Mitchell and David Dijulio at Senator Mitchell's speech on March 21, 2018. 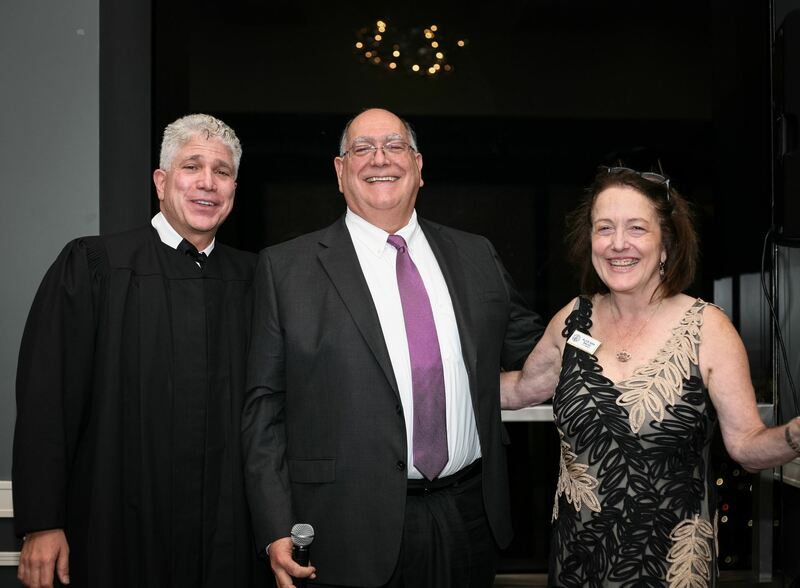 (Right) Hon. 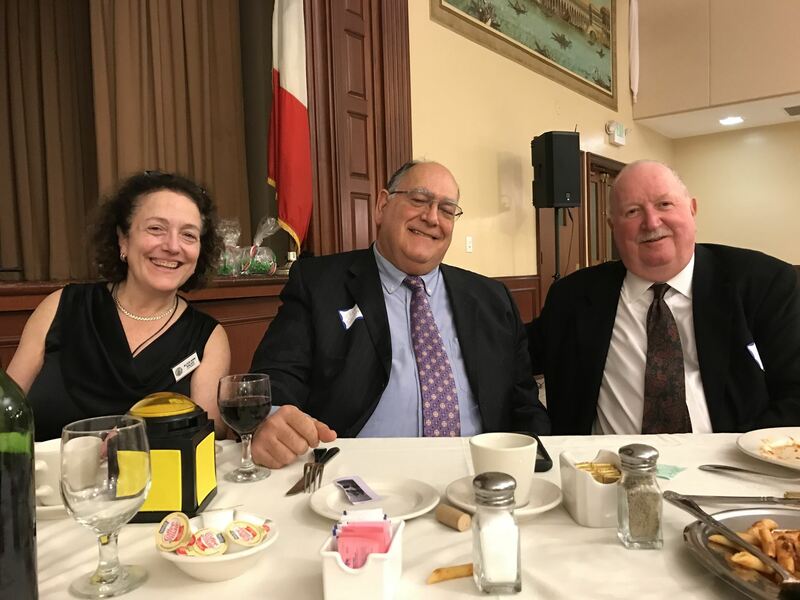 Christopher Frisco, 2019 IALA President Gregory M. Salvato and Alice Salvo at the 2019 Installation Gala. 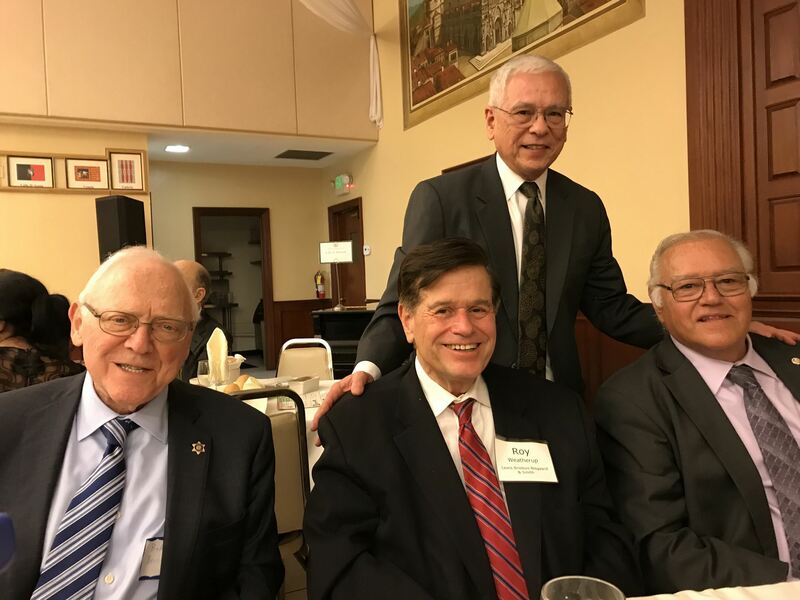 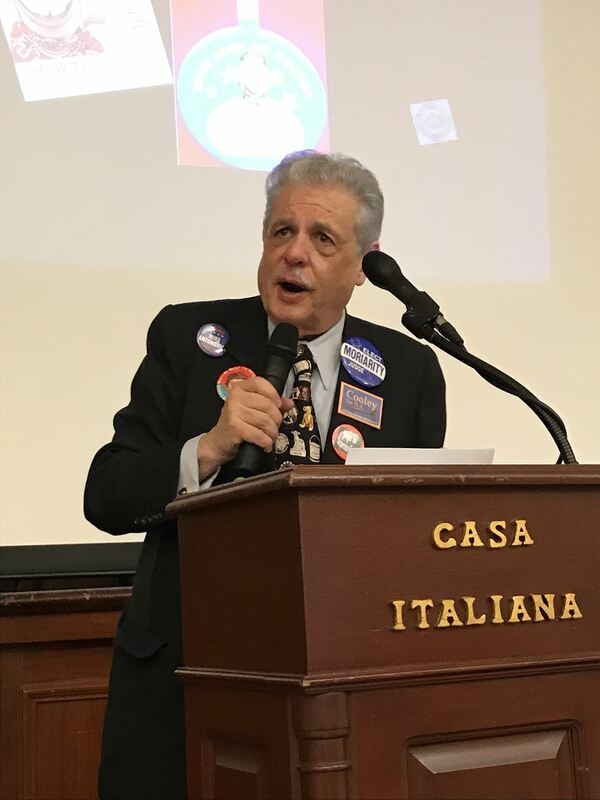 Roger Grace (Center) hosts "Nostalgia Night", a grand slide presentation, political history trivia quiz and presidential campaign button collection. 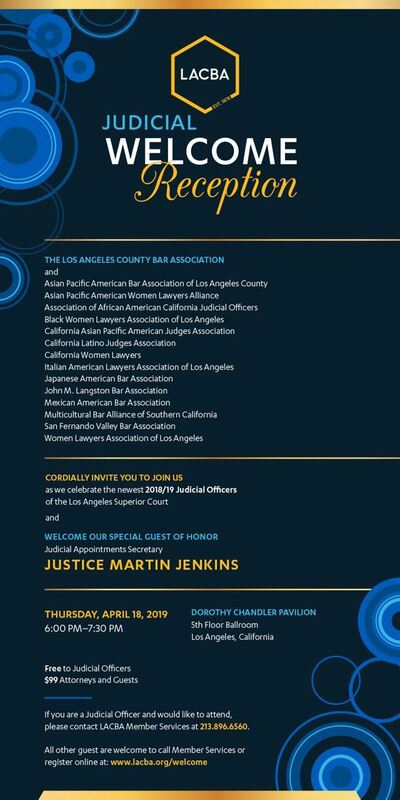 Two teams, seven contestants and friendly competition!